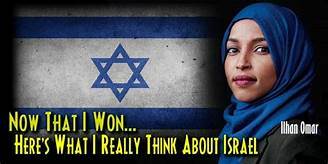 As the Democratic Party struggles with charges of being anti-Semitic — and accusations of being apologists for radical Islamists — the United States government is continuing its support of Israel and it’s own struggle with Islamic terrorism and world condemnation. 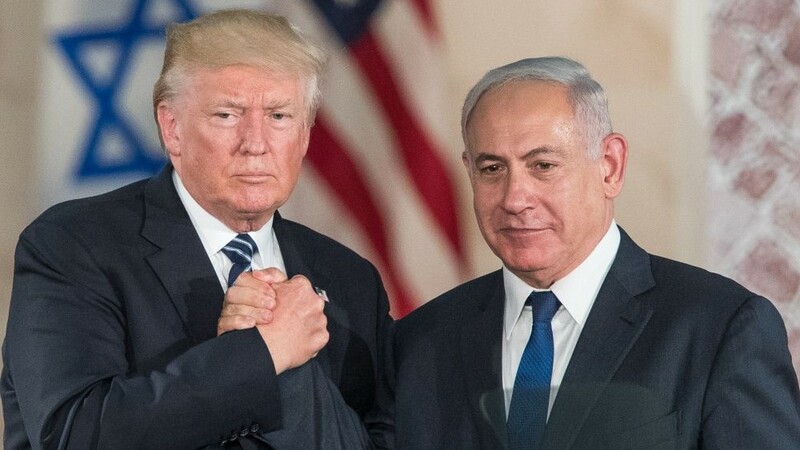 U.S. Secretary of State Mike Pompeo says that immediately following Israel’s April 9 parliamentary election, the Trump administration will build on the foundations already laid towards reaching an Israeli-Palestinian agreement, according to the World Israel News (WIN). “We’ve been working on this for a long time…We’ve begun to share elements of this across the region. It won’t be a U.S.-driven process,” Pompeo said. “Ultimately, the Israelis and the Palestinians will have to come to an agreement. But we think that the foundations that we have laid and the work that we’ll do immediately following the Israeli elections will set conditions where we can have a constructive conversation,” Pompeo added. Immediately following April 9th, the President’s son-in-law Jared Kushner representing the Trump Administration will present the latest Middle East Peace Plan which he has been coordinating and developing for the last two years, according to intelligence gathering and analysis expert Dr. Lyle Rapacki. 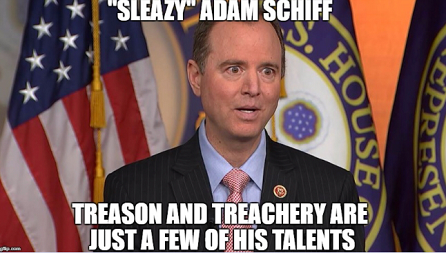 Although a Jew by birth, Rep. Adam Schiff is anti-Israeli, as well as a liar, fabricator, American-hating politician from California. Rapacki, the founder and CEO of Sentinel Intelligence Service LLC, claims that Kushner was given the “green light” to push his plan forward with tacit approval from President Trump and Israeli Prime Minister Benjamin “BiBi” Netanyahu. One aspect of the Kushner plan is for Israel to forfeit portions of their land to the Palestinians, which has always been a sticking point in the past.. See the attached document for a more detailed explanation of the plan. From a religious point of view, any plan that gives even a small section of land from Israel away shall bring a judgement and heavenly action from Yahweh Elohe Yisrael – The Lord God of Israel. While on his deathbed, the legendary King David of Israel promised his wife Bathsheba that their son Solomon will follow him to the throne of Israel. Bathsheba then bows to her husband, the King, and says, “May my lord King David live forever” (1 Kings 1:31). As all people must one day die, her words are puzzling. However, Bathsheba’s statement must be viewed on a deeper level. King David represents the eternal monarchy over the Nation of Israel in the Land of Israel. By praying for him to “live forever” Bathsheba is actually praying for the eternity of the people of Israel; the Land and the sovereign monarchy of Israel. This faithful and loving wife, Queen, and servant of the Lord God of Israel, was announcing and pledging her unwavering support that King David’s son Solomon would sit on the Throne of Israel and maintain the sovereignty over the Land given to Israel by the Lord God! While President Trump is a close friend of the Jewish State, America should not participate in this proposed plan; Dr. Rapacki believes that Trump’s counsel should guide him away from such a deceptive path as that which is directed by the President’s Jewish son-in-law, Jared Kushner. America is in a delicate place, and the Lord is NOT a respecter of any man who stands against His Commands, His Ways, His Decrees, and His Promises.